Trysil is Norway's largest alpine ski and recreation center, see how we helped them get there. A ski slope on the roof of the world's most environmentally efficient waste to energy power plant. Likely one of the most unique projects we'll ever have worked on! 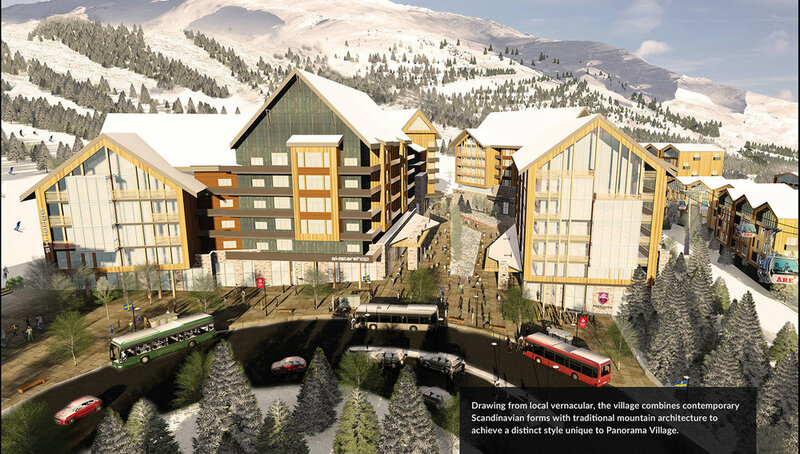 Designed by Founding Principal Mike Larson, Beaver Creek is one of Mountainworks flagship achievements. 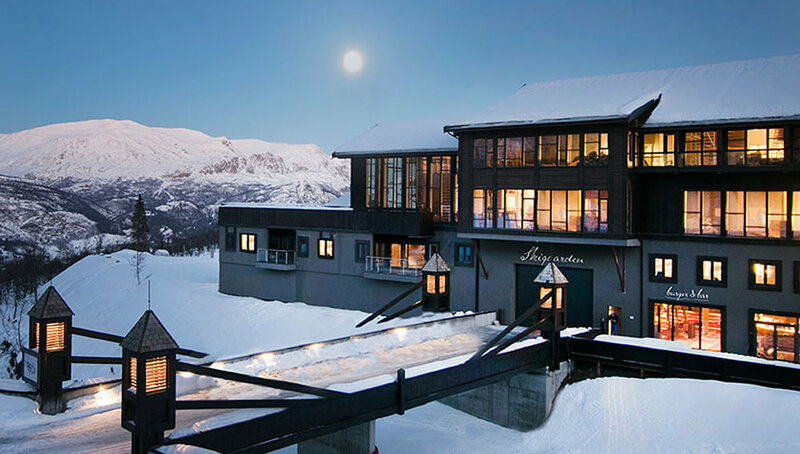 Scandinavia's most recognized mountain resort ... we've been right by their side for over twenty years. HSV sets out to capture the authentic culture and character of the high Himalaya of northern India. 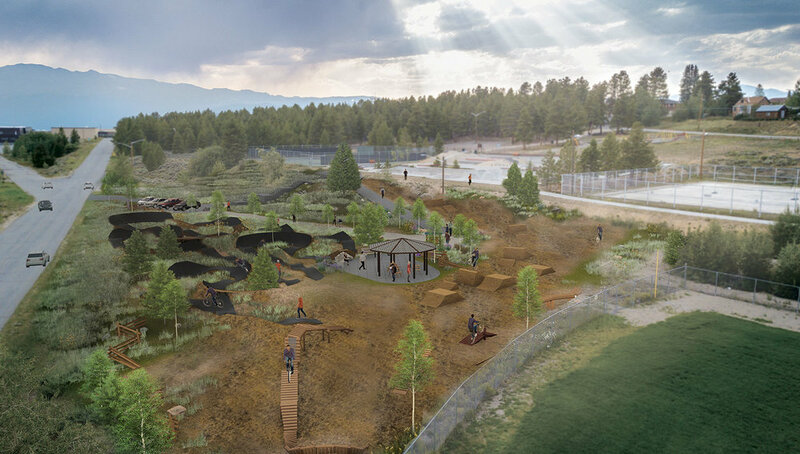 Mountainworks design for Vail's Blue Sky Basin set a new precedent in conscious trail design and won a golden eagle award by the NSAA! 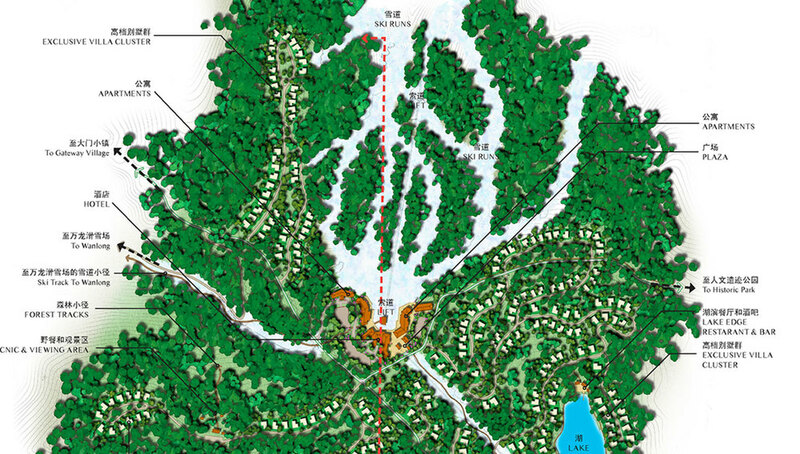 In the booming ski and recreation market of China, the master plan for Vanke's Songhua Lake Resort has helped set precedent. Located just outside of Niseko, Kiroro is set to unveil a new products for the family friendly asian market product in the heart of Japan's powder mecca. 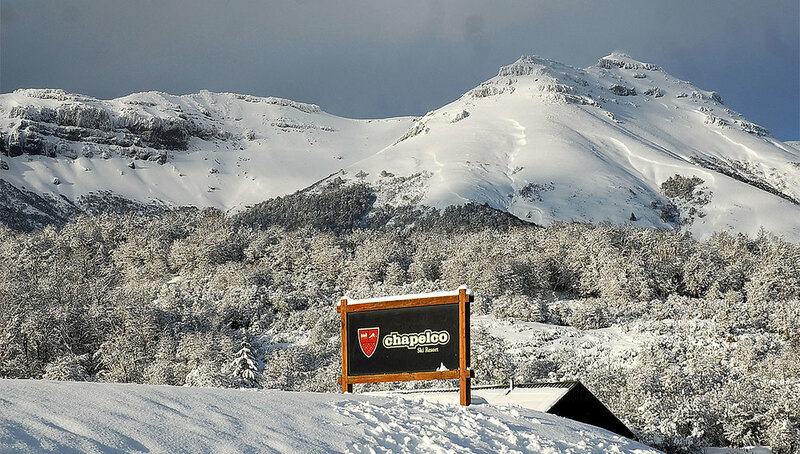 We're helping this patagonian gem transform from a day use resort to four-season overnight destination. 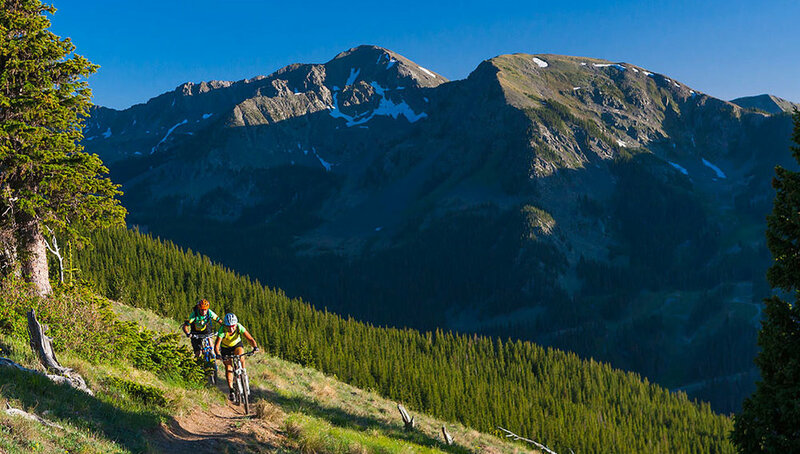 From globally recognized resorts to small local projects, we have been the trusted planner for many of the most successful mountain destinations in the world.